With our busy lives, children often find a lot of time on their hands. Gadgets and apps have become an easy way to kill time. But you don’t want your child to get caught up in the vortex. Of course, you can child lock your television and smartphone. But children today are smarter than we would like to believe (my three-year-old nephew can crack his mother’s passcode, every time, trust me!). Read on to discover solutions that will help you balance your child’s screen time without having to face a tantrum every single time. What is your child watching? Even before you think of monitoring your child’s screen time, take stock of what is taking up most of their time. Are they watching movies or are hooked to the latest cartoons? Or have they discovered the latest gaming fad? If you don’t the extent of the problem, you can’t find the right solution. Once you have figured out what they watch, find what you can alter to balance their screen time and give them a more fruitful upbringing. 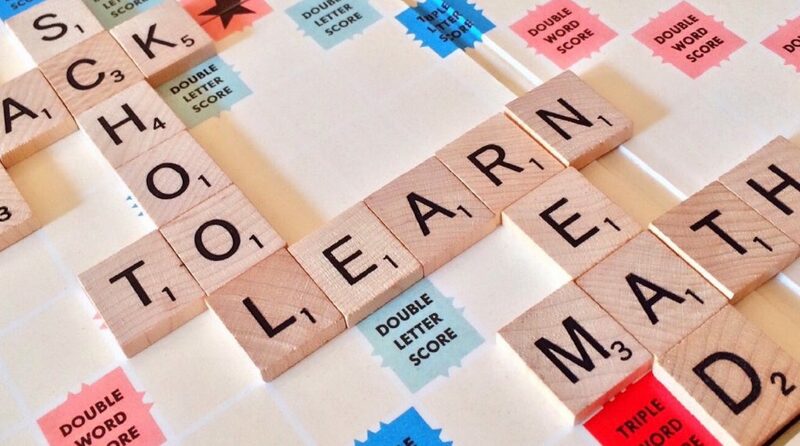 If they like playing games, why not introduce them to educational games that will help them learn while they have fun. This way, they won’t feel deprived and you won’t have to worry about their browsing habits. You may have an easier task if your child enjoys outdoor activities. If not, then the challenge is bigger when it comes to their interaction with the outside world. Find learning apps that will encourage them to complete tasks in real life and feed results in the app before they proceed to the next level. This will ensure that your child puts to practice what they learn and, in the process, will reduce the time they spend in front of a screen. All of the above is possible when you are home. But what about the time when you are at the office? How can you ensure that your child is not distracted by gadgets? Educational apps today allow time restrictions. Find an app that will automatically switch off after a set time limit. You can also incentivise your child by encouraging them to fulfil daily chores like school work in lieu of additional play time on their favorite learning app once you get home. The real world is always the best teacher. Find activities that you and your children can enjoy together. 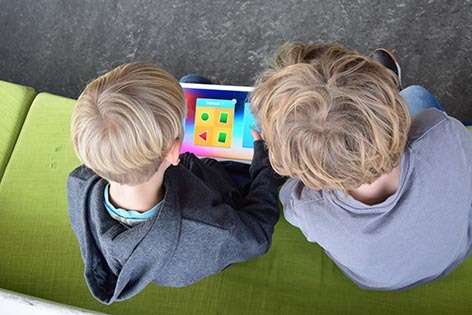 You can also find activities that are related to the environment of the learning apps so that your child can easily relate to the surroundings and enjoys the app even more. Encourage them to find and relate objects from the educational games to objects around them. This will enhance their learning process and divide their time between the screen and the outside world. Get started with the right learning apps here. Most children are scared of numbers. But what if maths could be easy and fun? What if numbers became your child’s best friend? Here’s how you can make math learning simple for your child. Addition and subtraction can be boring. But if the same can be taught in a fun way, children are sure to love it. Look at mathematics games that include attractive characters and interactive levels to keep children engaged for hours. This will also help your child to concentrate better on school work. Whether your child is in kindergarten learning numbers or a 2nd grader learning problem solving, it is not always possible for a teacher to give exclusive attention to every child in the classroom. A fun, interactive learning game will help your child learn at their own pace. Math is all around us. Let your child see it too. 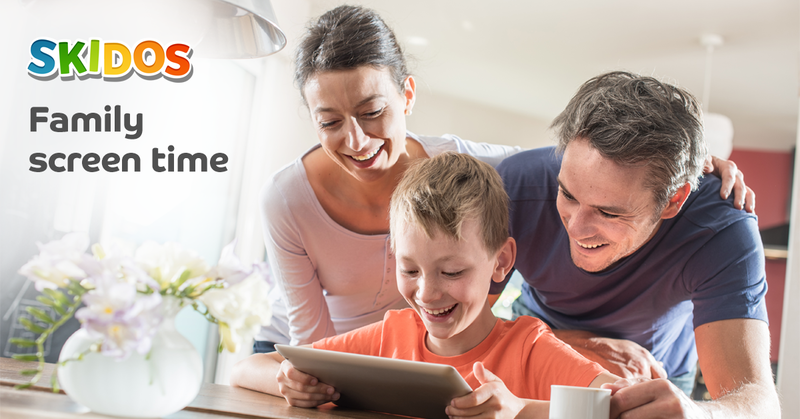 Encourage your child to use their classroom and gaming app learning at home. Can they help you total the grocery bill? Can they count the number of apples left in the fruit basket? Can your child keep a count on the number of times you get a phone call in a day? Simple, everyday activities that will make your child interested in maths. If your child loves to play online games, nothing could be better than educational maths games. These will help your child learn math in a colorful environment. 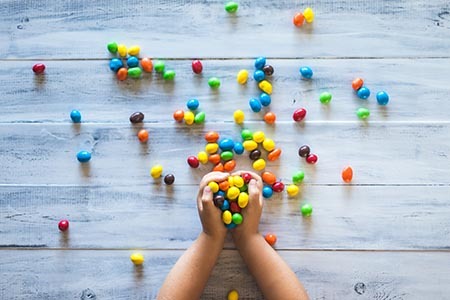 Whether they like adventures like car racing and surfing or cute characters like bunny rabbits and bears & bees, you are sure to find games that will interest your child and make math interesting. Like things we like, things we don’t like can also bring us closer to our children. If you too found math scary, let your child know. Share the funny stories. And then find ways to solve maths equations together. Select multiplayer games and share your tips & tricks. When education is made fun instead of a burden, children tend to put more effort. Maths is important. But don’t punish your child if they run in the opposite direction at the mere mention of numbers. Let them know that it is alright to learn slow. And it is alright to not get top grades all the time. They should be able to look at it like a problem that can have multiple solutions. Instead of comparing your child to the math genius in their class, find mathematics games that will show them the fun side of numbers. Till your child finds school and education a ‘cool’ thing, you are in a good spot. There will always be challenges. Not all children learn at the same pace. Make sure your child does not feel isolated just because they could not score well. 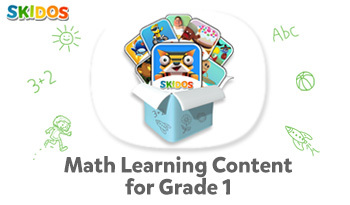 Start with some fun math games at https://skidos.com/portfolio-coolmathgames-coding-games/[NS1] . We understand how hard it is to be a parent in today’s world. Online learning is what takes over the traditional education and you wonder how can you help your kids with it. New technologies are developing faster than ever before. It’s hard to keep up, no matter how much of a tech nerd you are. 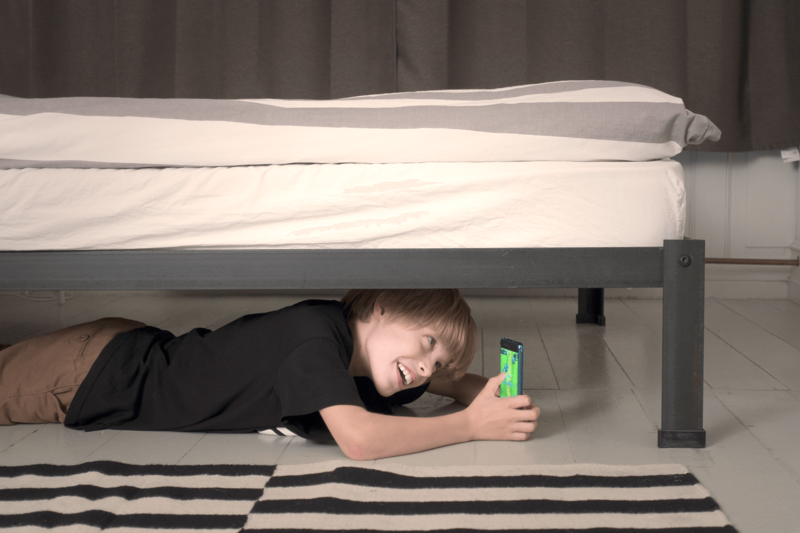 Your children are a few steps ahead in adopting new technologies. You may have to make peace with the fact that your child will have some amount of screen time. But how to make sure that this screen time is safe and productive for your child? We have put together tips for you to help you out, when taking decisions about your child’s screen time. The internet is largely Ad based, and while your child is watching or playing a game suddenly a screen pops up with inappropriate advertising or content for your child. You really don’t want your child to be exposed to this content but at the same time don’t want to completely ban them from screen time. How to find fun, safe online content for your kids? Online mobile games are the most effective tools for combining fun and online learning. 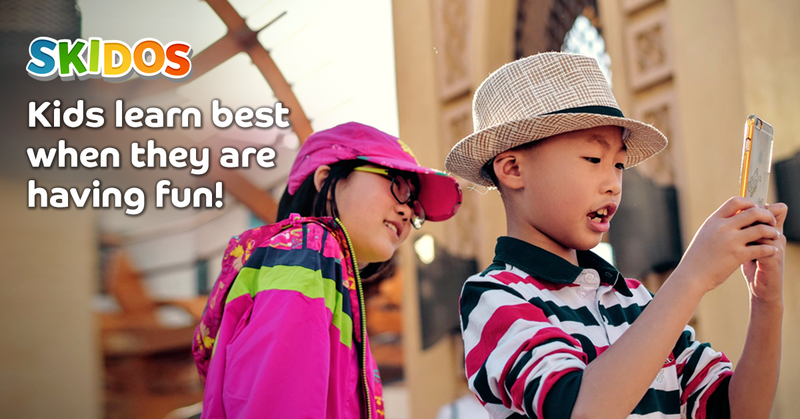 Learning through play has shown to have a positive impact on kids. Therefore, teachers and parents acknowledge and being use it as a source for quality screen time. One challenge for parents is to find educational games which kids also love without getting bored too soon. Most educational games are perceived to be less of a game and more of boring school work by kids. Kids don’t want to replace the casual games they often play with these educational games. Second challenge is to ensure these games don’t have Ads or inappropriate content. Safe Advertising free learning games which kids never get bored off! Really? There are 2 possible ways to make educational games as fun as casual games (Like Subway Surfer, Candy Crush, Bike Racing etc). One option would be to design games exactly like casual games, so that kids would enjoy the gameplay. The second option would be to put the learning into these casual games. Moreover, online learning with mobile games is kids favourite activity. They understand it as play and this instantly excites them and increases their motivation to learn. How do I find these games? The game should have gameplay which your kids normally like to play. Show the gameplay video (if there is any) to your child to see if she/he likes it. If your child likes what she/he sees, then go ahead and download the game. We at SKIDOS build a learning games platform which follows the above points. It includes more than 24 safe, fun learning games. We add new games every month. 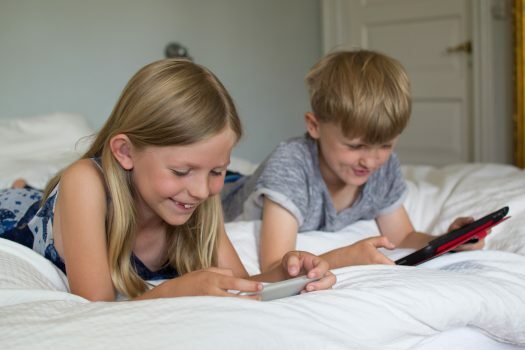 In addition, games does not have advertising or violent content, they are designed as casual games kids love and have received a lot of positive feedback from parents around the world. You can find our games in Apple App Store or Google Play Store. Ever wondered if there were fun ways to improve your child’s math skills? Can there be something beyond the boring old classroom? SKIDOS learning games are your answer. 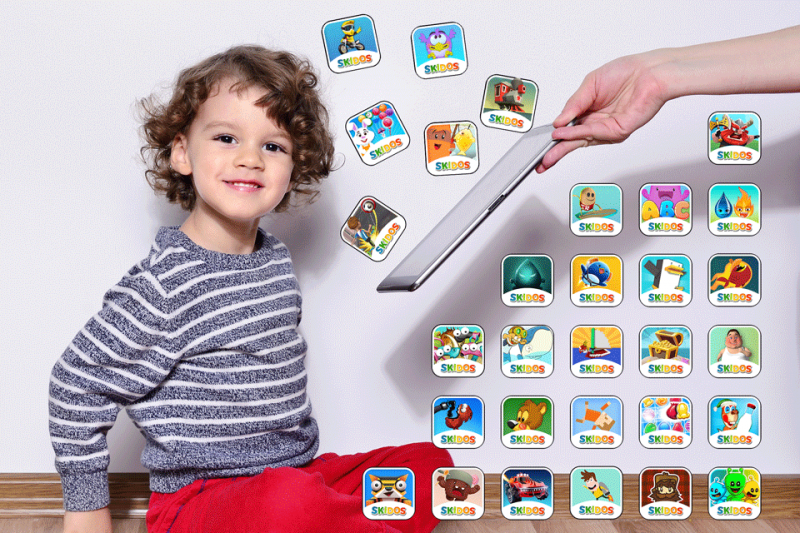 SKIDOS games are designed to engage kids with fun characters and interesting levels. These will encourage them to practice more and learn from the feedback without the pressure to score top grades. 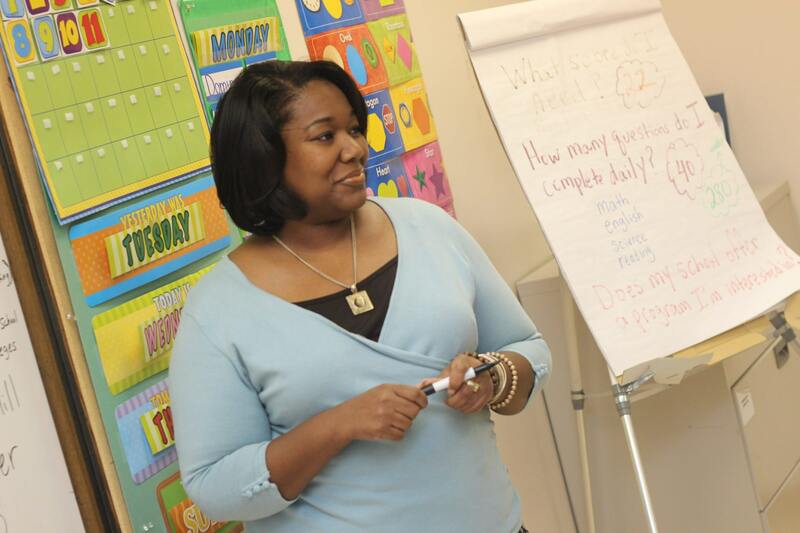 Mathematics is a primary concern for parents and teachers. Most kids dread numbers. Teachers and parents are often at a loss about how to make them interested. SKIDOS helps make math fun. Our data shows (refer graph below) that kids improve their accuracy in math when they play more. As illustrated, the more questions they answer, the better their accuracy becomes. Levels represent the difficulty of the questions asked. Children in Level 1 (4-5 years old) enhance overall accuracy. They improve basic counting, and simple addition and subtraction with visual and audio tools in the games. Children receive feedback based on their answers which improves their accuracy by up to 3%. As the levels get harder, children continue to improve their accuracy by bigger margins. By the time they reach Level 3, children improve their accuracy by more than 20% (refer below graph). This improvement continues as the levels get harder and the number of questions increase. Our collected data, regular school visits and feedback from teachers and parents all indicate that children who play SKIDOS games show visible improvement while having fun with math. So, next time your kids demand more game screen time, be sure that SKIDOS will give them the best game-based learning experience.